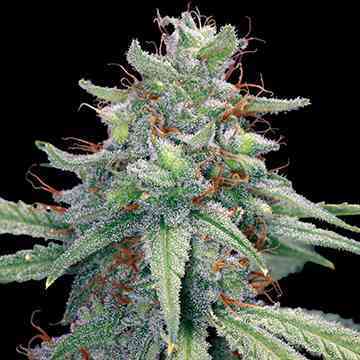 This very potent plant with a great abundance of pistils and massive resin production is one of the most outstanding varieties of the Sweet Seeds catalog. It has an extraordinary aroma, great hybrid vigor and it is a very fast flowering variety.Big Foot is an Indica-Sativa hybrid with a strong main stem, a large number of lateral branches and short internodal distance. It has a high bud production rate, producing a big main bud and lots of secondary buds on the peripheral branches. 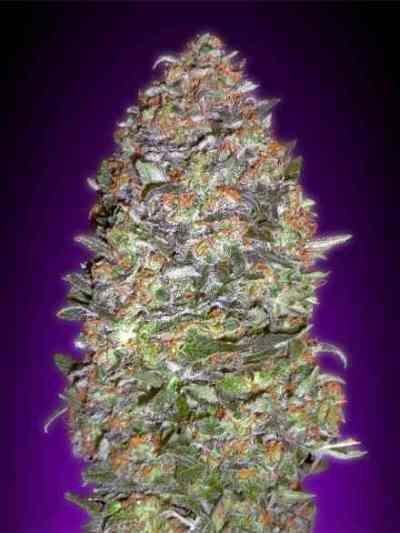 The buds are compact and produce copious amounts of extremely aromatic resin. The aroma and taste of this variety is very intense, dense, sweet and fruity with spicy undertones. The effect is quite potent and can range from euphoria to comfortable relaxation.